Flexible, affordable support for any interior design task. We’re not claiming to be Laurence Llewelyn-Bowen, but we certainly know how to move an expensive piece of furniture with the respect and care it deserves. Whether you’re redecorating, completely redesigning or moving to a new place, you’ll need a team with the skills and equipment to safely store, move and deliver your beloved items. 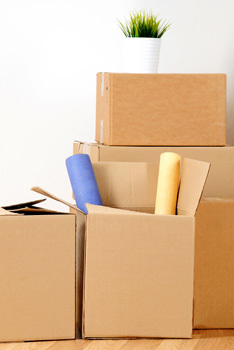 Removals; national, international or locally around our London and South East stamping ground. Always professional and always efficient. 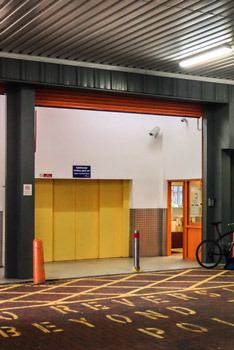 Storage; short term, long term, self store or commercial. Safe, secure and flexible. Deliveries; moving treasured possessions from one location to another safely, securely and on time is a job for experienced professionals. Cleaning; We’ll quickly and affordably take care of any mess left behind. To discuss how Kiwi Movers can offer logistical support to your interior design project, call one of our project managers now on 020 8877 9682. Get a quote now by filling in the enquiry form, it only takes a few seconds.